Battres Construction is a family owned business located in Southern California. We are your very best value for all of your residential renovations. With integrity being our core value, our goal is to provide top quality craftsmanship on every job. Battres Construction is a dynamic company that fosters a fundamental belief in continuous improvement, innovation and collaboration. Our pledge to that ideal has helped create a long list of satisfied customers and referral partners. “We are committed to leaving a good name.” As a company, we maintain an attention to detail in all areas of our business. From your initial contact with us, we promise to provide you the very best experience possible. We invite you to contact us today! 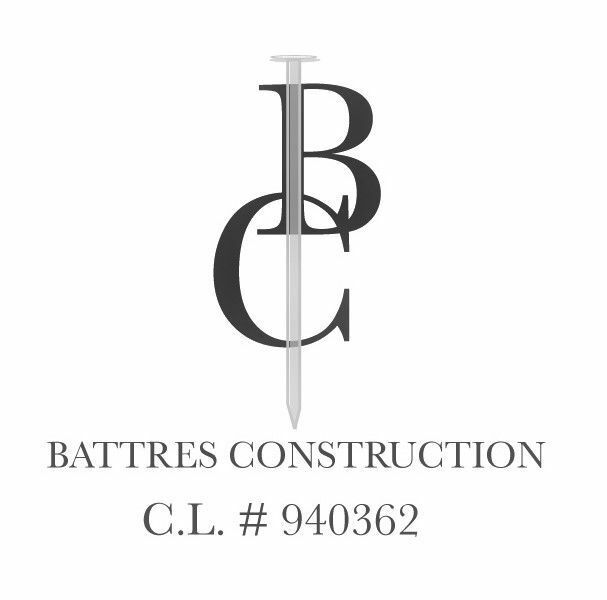 Battres Construction was established in November 1, 2008 in Santa Ana, CA. Our vision has evolved over the years as we are now expanding our market to building homes along with designing them. The company began humbly in the recession of the 21st century. Thus, we are conscious of the value in every dollar. The vision of the company was founded by four brothers. Their father steered and directed them to finalize the establishment. After much hard work, the family combined everyone’s construction work experience and helps the business with the same support, management, and values. We are excited our company is growing! Battres Construction is recognized as the Top 500 remodeling company, National Kitchen & Bath Association, and National Association Home Builders. Along with our development, we love to help others grow and fulfill their visions by partnering with ministries and organizations that assist, support, and service people to rebuild their lives.